Chris L. McKenna is joining the supernatural series GRIMM. Looks like Chris McKenna has found a new soap home on B&B. 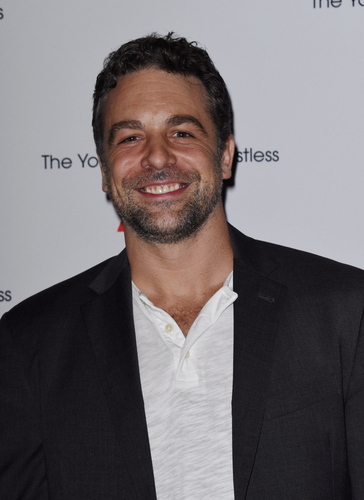 Chris McKenna (Harding, Y&R) reports that he has booked another gig but isn't leaving the soap. Chris McKenna (ex-Joey, OLTL) is heading back to daytime, according to his Twitter.